Make Friends with your Sewing Machine – Absolute Beginners! If you have got a simple new machine and are not sure of what to do with it, then this is the class for you! 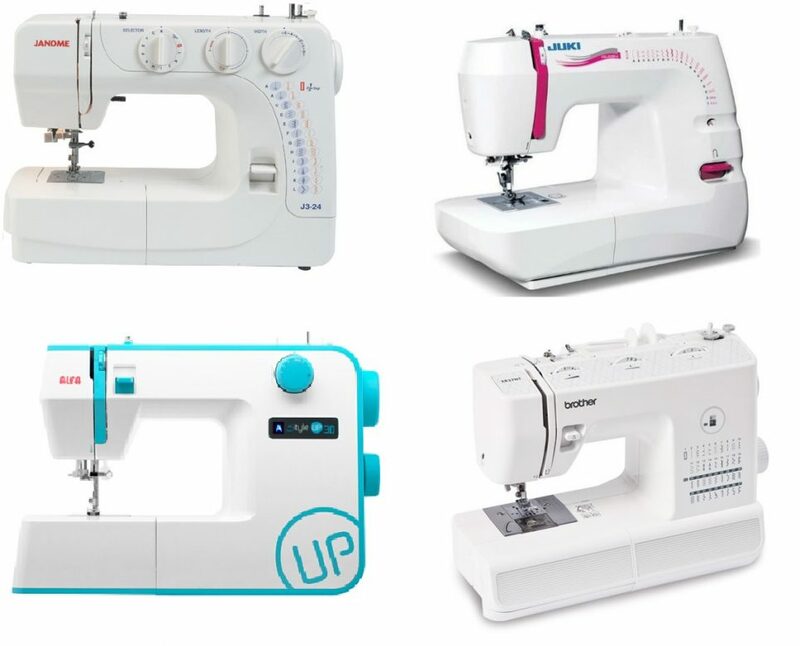 In this 3 hour workshop you will learn the basics of how to thread your machine and bobbin, how to select certain stitches and find out what they would be used for as well as tips on avoiding the pit falls of beginners sewing. You can also find out and try out some of the feet that come with most machines like a zip foot and button hole foot. Fabric, tea and coffee will be supplied. You must bring your own machine with you to this class.